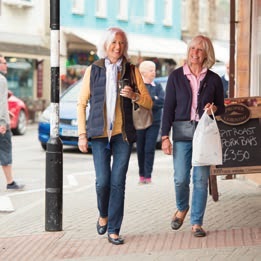 A blend of on-site and local amenities is a good recipe for retirement living. This entry was posted in Lifestyle, Other writing, Property and tagged best of both worlds, Churchill Retirement Living, community, Drayton, Living, local amenities, neighbourhood, on-site, Portsmouth, retirement development, service charges, Simmonds Lodge, Tregolls Lodge, Truro by cherylmarkosky. Bookmark the permalink.